Maura recognizes that home buyers and sellers are extremely busy. During the buying and selling process you can depend on Maura to follow up in a timely manner, set realistic expectations and work with your to accomplish your home buying and selling goals. "I pride myself on being a dedicated, committed honest person who places the needs of the client at the forefront of any transaction". A client's home purchase may be the most important decision of their life, and it should be treated with the utmost care. As my client I want to earn your respect for my work ethic and how I represent your interests. A happy, very satisfied client is what a strive for. A client that refers me to their friends and family is my greatest measure of success. Maura has been a resident of Austin for over 12 years and is still amazed with this beautiful ever changing city. 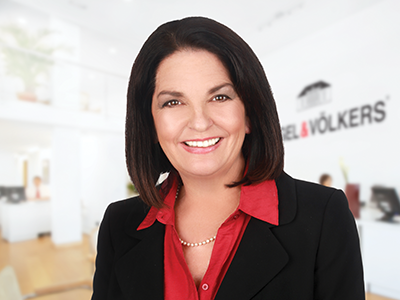 Maura began her real estate career selling properties in St. Thomas, USVI, and continued in her home states of New Jersey and Massachusetts before moving to beautiful Austin Texas in 2001. Glad I got here!